An outstanding Lotus with deep rosy-pink flowers. Long-blooming. 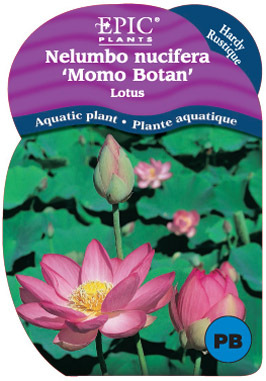 One of the best, especially for small ponds and tub gardens.